We specialize in helping clients with very low credit scores. 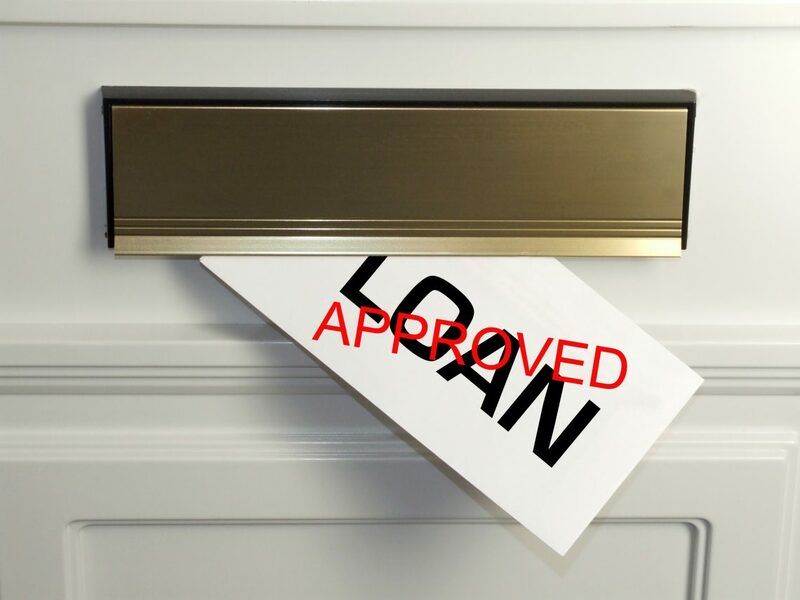 We have a team that knows and understands the way credit works and what the lenders are looking for to get the loan approved. If the credit needs to be repaired, then we also offer credit repair services. 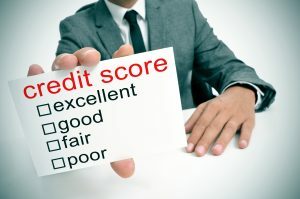 If you’re concerned about buying a house with bad credit, reach out to the Unrivaled Realty Group today. We’re here to offer credit help so you can achieve your dream of buying a home here in Texas!